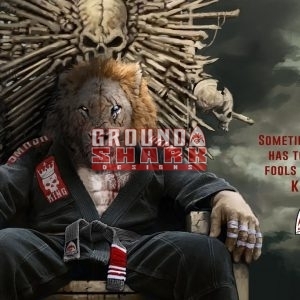 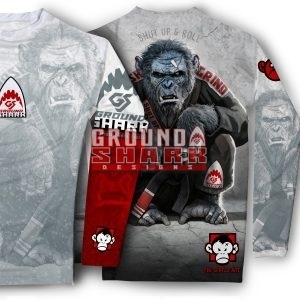 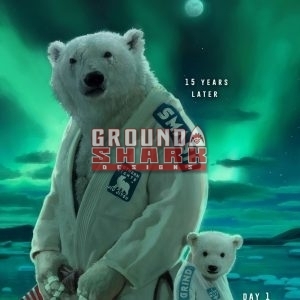 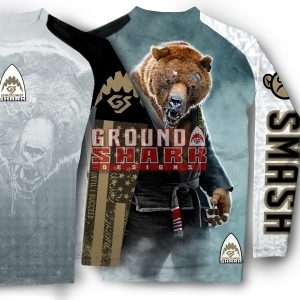 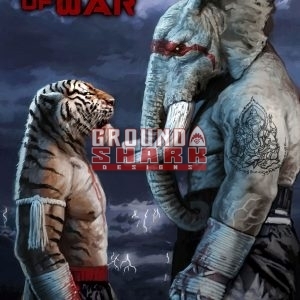 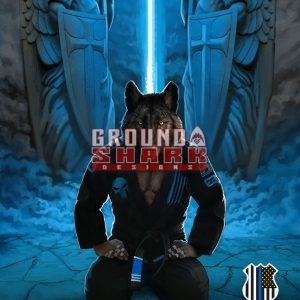 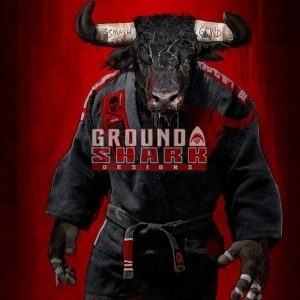 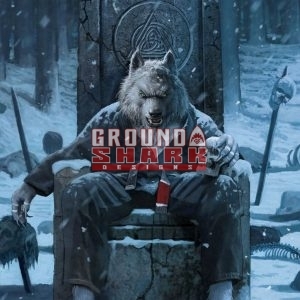 Ground Shark Prints and Ground Shark Designs creator and lead graphic illustrator John Connell has established himself as the premier source of high-end martial arts prints and custom art designs. 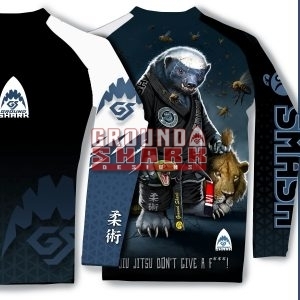 As an illustrator, John specializes in animal-based combat sports depictions for Brazilian Jiu Jitsu, MMA, Grappling, Catch Wrestling, Muay Thai, Kickboxing and much more. 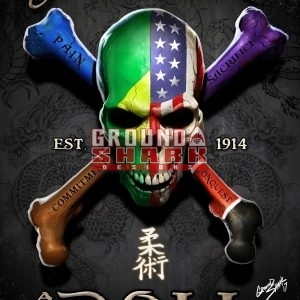 His artwork has been commissioned all over the world and the United States. 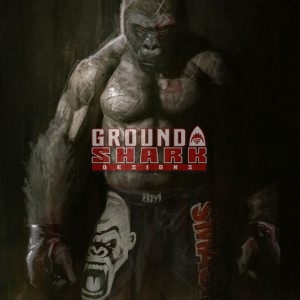 His unique blend of realism and fantasy has created a niche market in a previously unfilled space allowing him to define the norms of his industry. 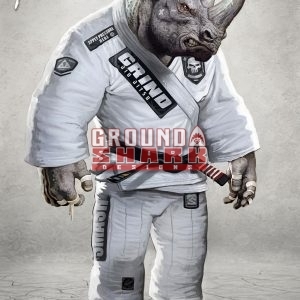 We currently only ship prints to the U.S. and Canada. 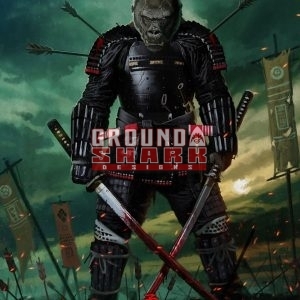 Digital downloads are available worldwide. 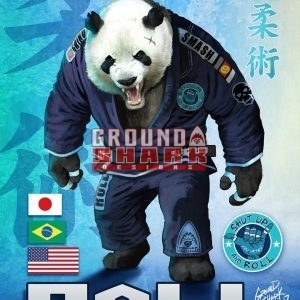 We are working to make prints available worldwide. 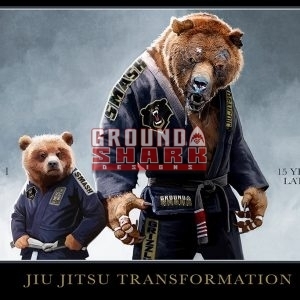 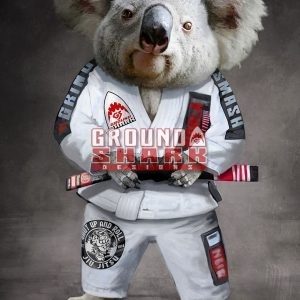 At Ground Shark the idea of the Ju Jitsu brotherhood extends beyond the mat. 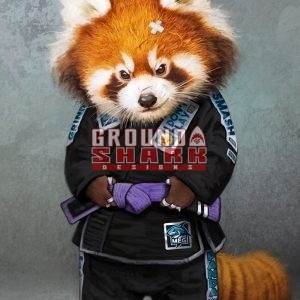 We find practitioners and instructors giving of themselves daily not only to advance the sport but to better the lives of everyone around them. 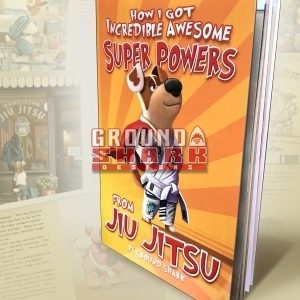 Or spotlight section does just that; it highlights member's extraordinary contribution to the brotherhood, the sport, and humanity and celebrates their unique accomplishments.